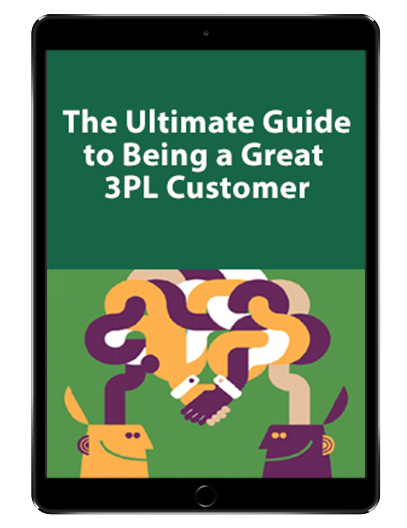 Isn’t it about time you felt like the center of your 3PL’s world? KANE is an omni-channel distribution specialist that helps mid-market brands quickly and flexibly adapt to business growth and market volatility. We’re about YOUgistics – solutions customized to your needs and timetable and delivered by the industry’s most customer-centric team. sq. ft. of warehouse space across the U.S.
We measure dozens of performance metrics daily. But our most important metric is customer satisfaction, as measured by our Net Promoter Score. We’re proud to have one of the highest NPS scores in the logistics industry. KANE operates 6 million square feet of both dedicated distribution centers (single client) and shared distribution centers (multiple clients) spanning every region of the U.S. Our nationwide network provides mid-market companies with the national distribution infrastructure they need to get products to market quickly and efficiently. Click any star below to get more information on our multi-client distribution campuses. When demand for its products exploded, Materne turned to KANE for DC relocation and warehouse management. Learn how KANE's storage and picking solutions led to significant increases in both productivity and service for Materne. Jeffrey Court Creates National Fulfillment Network for Retail and B2C Orders. Rapid sales growth required expanded distribution for this premium tile company, which now relies on two KANE DCs in the east to speed distribution cycle time for retail and online orders. Nutrabolt Taps KANE for National, Omni-Channel Distribution. KANE’s integrated solution for warehousing and direct-to-store delivery optimizes cost and service for this high-volume, high-turn operation of the Pennsylvania Liquor Control Board. KANE manages to an error rate of .0012 or less and an on-time delivery rate of 99.24%. Sam’s Club tapped KANE to manage a seamless transition of a key cross-dock facility in Michigan. In recognition of its efforts with this facility and other KANE-operated cross docks, KANE was named the Sam’s Club 3PL Partner of the Year. “KANE has been a tremendous partner during our more than 20 year relationship.” ­ – VP of Sam’s Club Logistics. 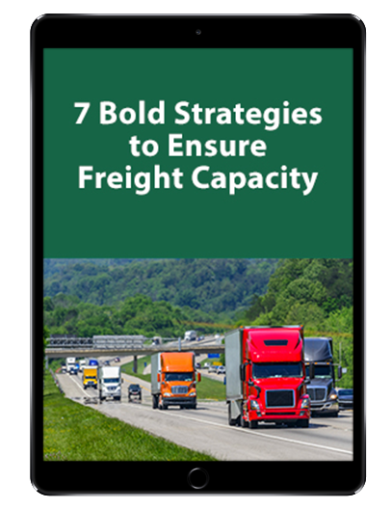 KANE regularly produces content designed to educate, cajole, rant, and otherwise challenge common thinking on logistics practices. Below are examples. See our full library of content in our supply chain insight section. In 1930, Edward Kane traded his car for a used truck to provide local hauling to valley regions of Northeast Pennsylvania. That was the beginning of Kane Freight Lines. Today, KANE manages a truckload fleet of 150 power units and 500 trailers and operates 6 million square feet of 3PL warehousing space serving all major U.S. markets.